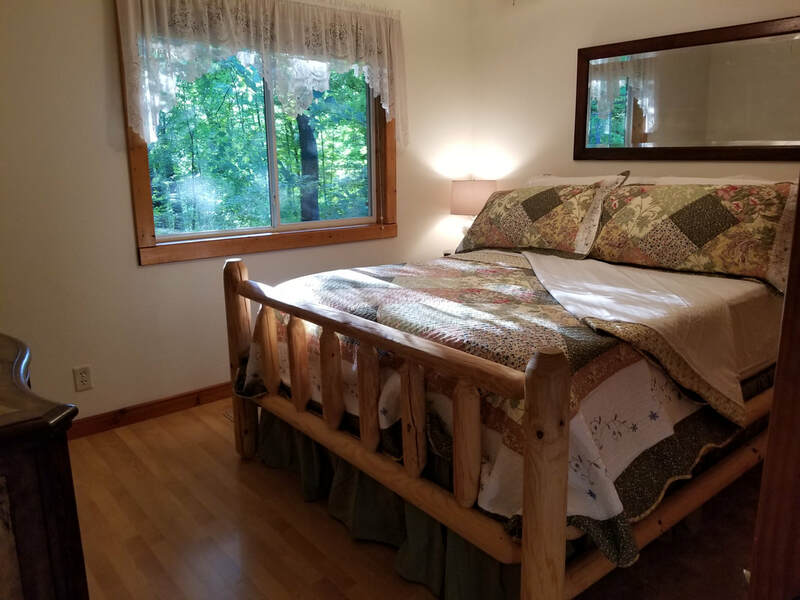 Basswood Chalet & Guesthouse is a warm, cozy intimate getaway for couples and individuals wishing to renew, rejuvenate and pamper, write that book, get married, celebrate an anniversary or just connect with nature. 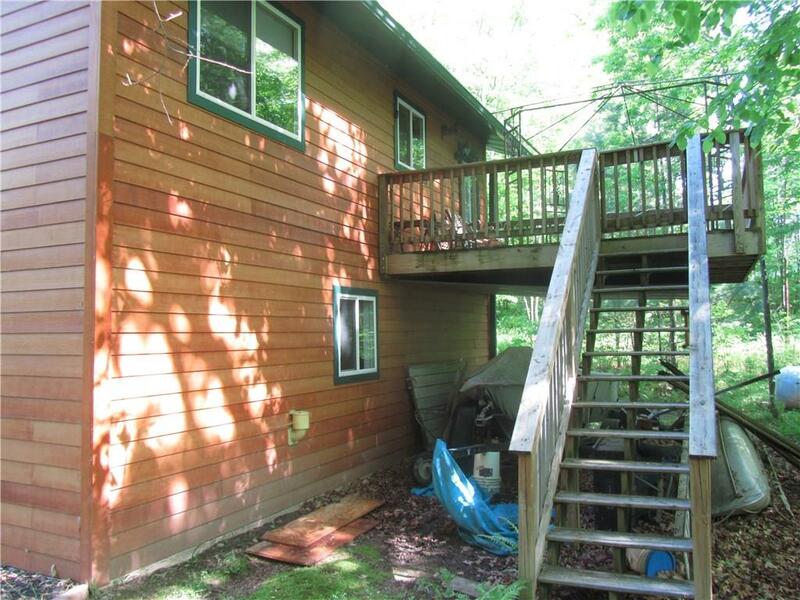 We are located on the north side of Lower Long Lake in New Auburn, Wisconsin, across the road from the lake. There are two distinct buildings on our 10 acres of woods and marsh, and we share it with deer, wild turkeys, hummingbirds, owls, loons and a host of other wildlife. Originally a large deer farm, the property was split and sold in 2003. 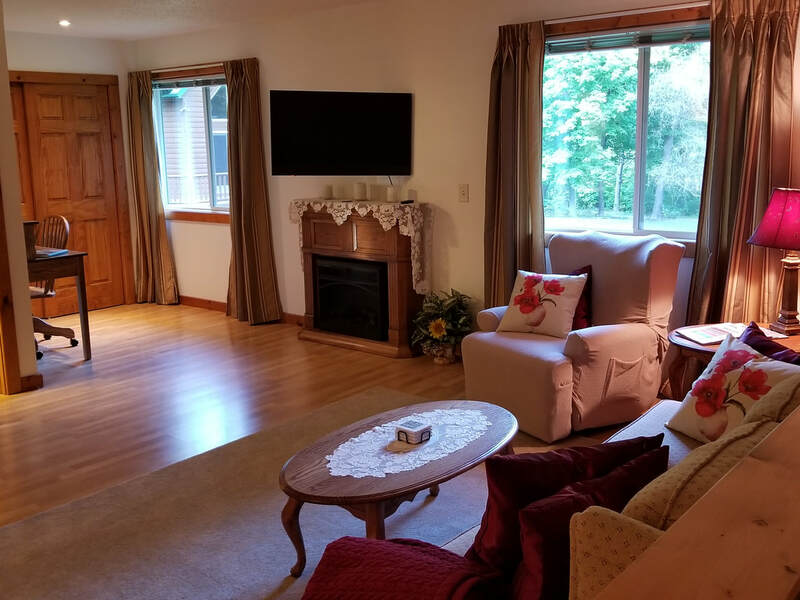 Char and Rick Casper purchased the property, and construction was begun to build one bedroom home with a two-stall garage tucked underneath it. 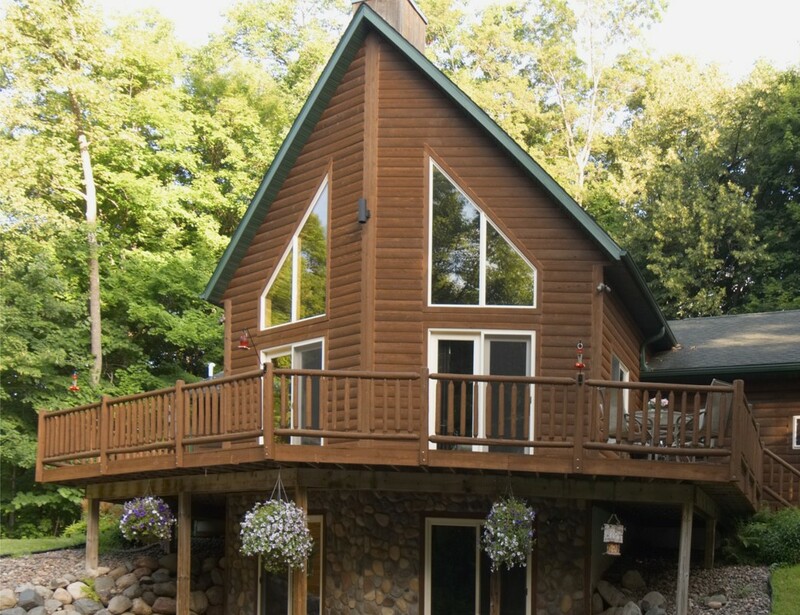 They moved into that home and lived there for about 18 months while the chalet was built. 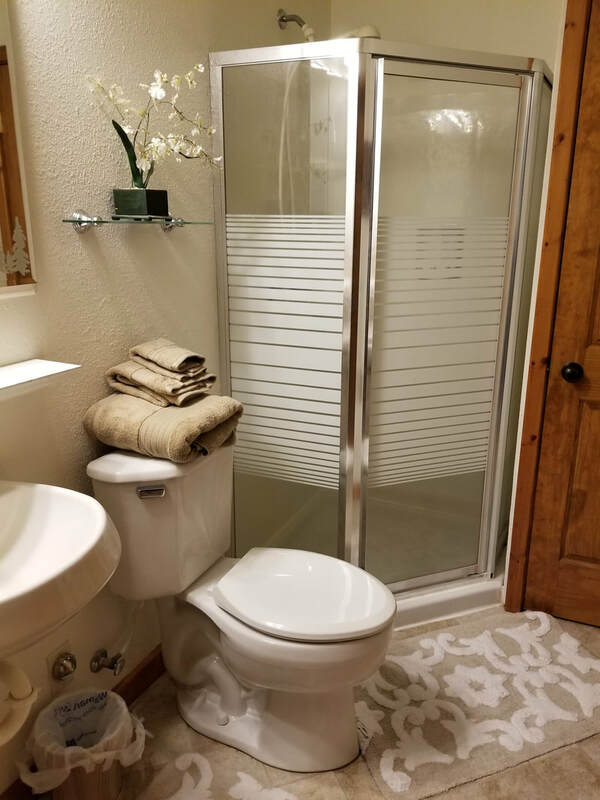 The Caspers poured their love into the construction of both buildings, and took great care to use the finest of materials in their construction. The Rolls live on the property and share it with Mother Nature's children as well as their own two fur babies, a Brittany and a mini Schnauzer. The main level of the chalet is available for small, intimate ceremonies and gatherings. Please inquire for more details if interested. 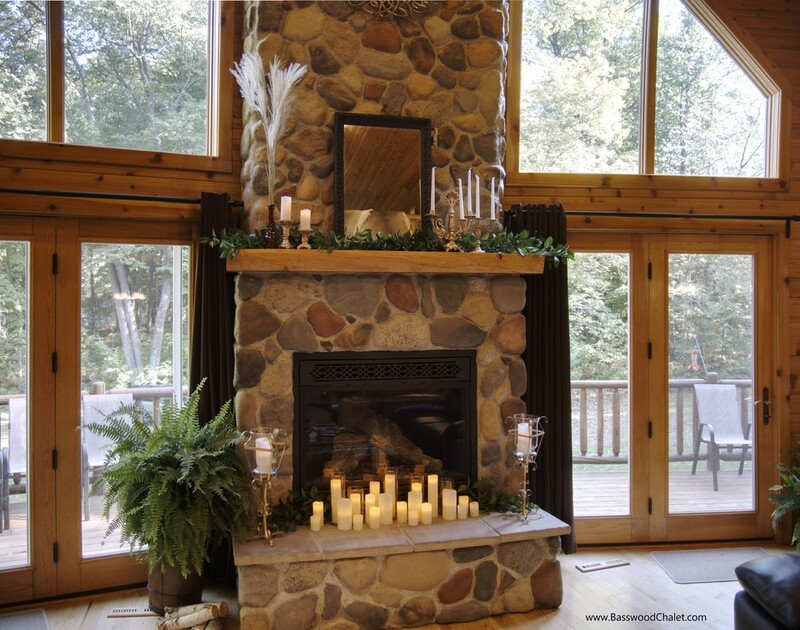 Imagine your intimate ceremony held in front of this 22 foot fireplace, decorated and embers glowing! 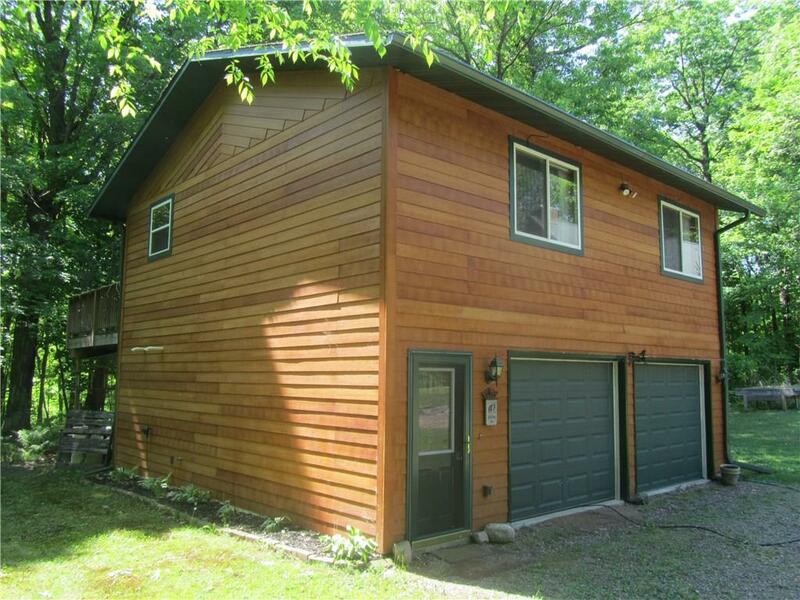 The Chalet is perfect for small gatherings by the fireplace! The guesthouse comprises the entire upper floor and includes a fully-furnished kitchen, living room, bedroom and modern bath. 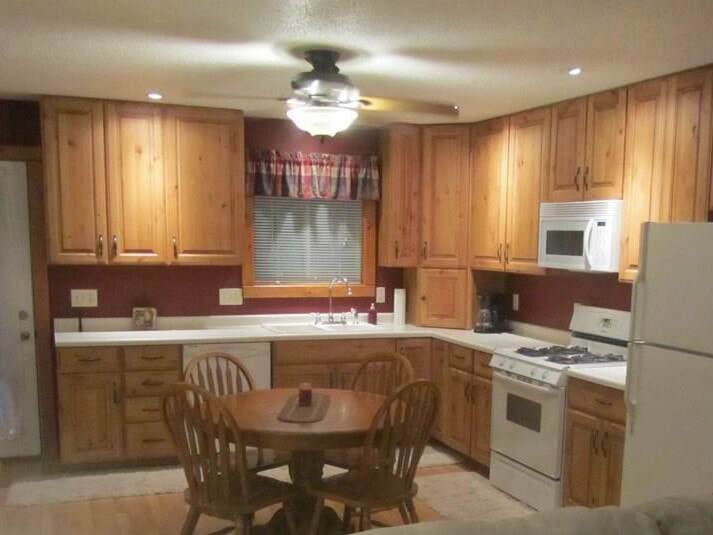 Over 700 square feet of roominess assures you'll feel right at home. 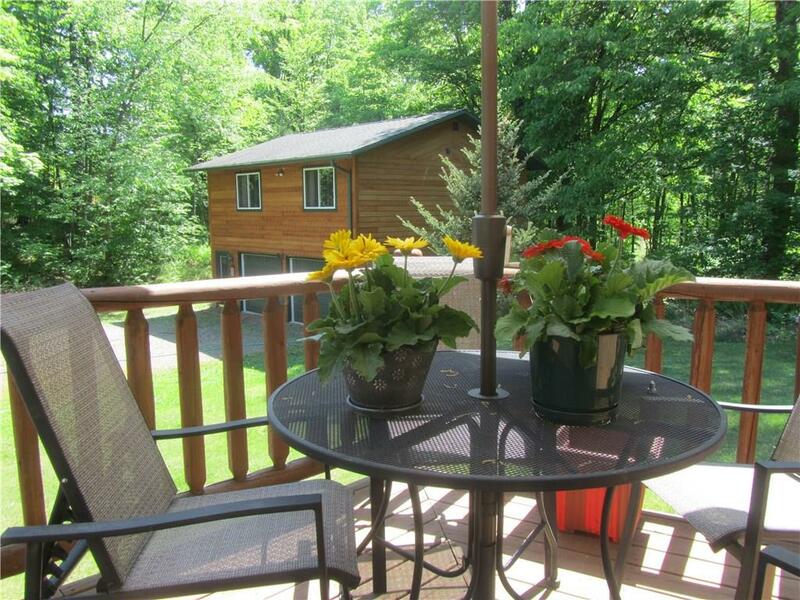 Your view of the woods and deer trails awaits you!